PLYWOOD laboratory is a factory brand of plywood products by the long-established plywood manufacturer Takizawa Plywood in Hokkaido. Using Paper-Wood that it developed uniquely in 2009 as the main material, it manufactures products carefully with its advanced woodworking skills in Asahikawa, one of the largest furniture production areas in Japan. 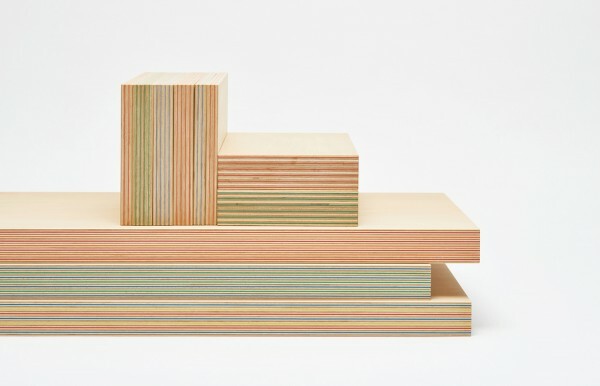 Paper-Wood is a plywood that has colorful and beautiful cross section born of an innovative method involving the lamination of colored recycled paper and wood grown in Hokkaido. 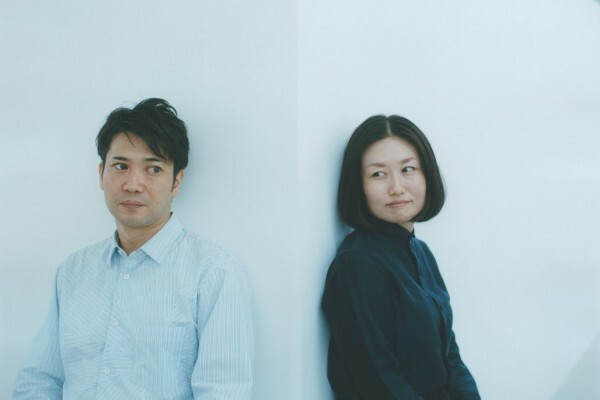 The production area has the potential of new designs by creators active in Japan and overseas, an appealing expression that other materials do not possess, and a self-sufficiency in materials production to processing within Hokkaido. PLYWOOD laboratory sends out splendid and appealing products that are available nowhere else in the world. Exhibited at Maison & Objet Paris NOW! Entered products in “now! design a vivre” at Maison & Objet (Paris). Paper-Wood received the Wood Design Award 2015. 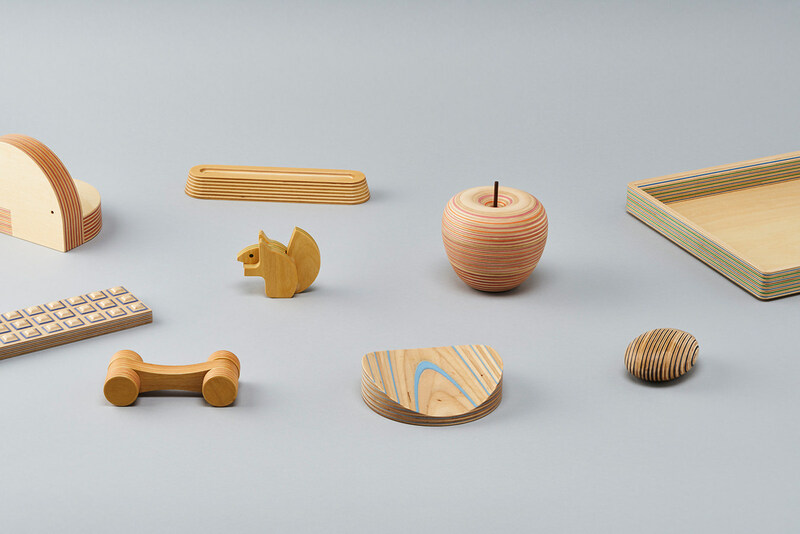 Takizawa Plywood’s product line PLYWOOD laboratory was launched under the creative direction of Drill Design. Entered products in Stockholm Furniture Fair 2014. Paper-Wood was added to the material collection at Stockholmsmässan. Paper-Wood Stool receives the Red Dot Design Award 2012. Paper-Wood receives the Good Design Award 2010. Unveiled a new plywood material Paper-Wood at Architecture + Construction Materials 2010. Started collaboration with Takizawa Plywood, a plywood manufacturer in Hokkaido, and Gohan Kenkyujo. Started working on mass-producing Paper-Wood. Drill Design unveiled Paper-Wood Stool at Milan Design Week 2009. Drill Design unveiled its first chair using a new plywood material Paper-Wood at Prototype Exhibition Tokyo. Drill Design and Fullswing launched a workshop Gohan Kenkyujo.